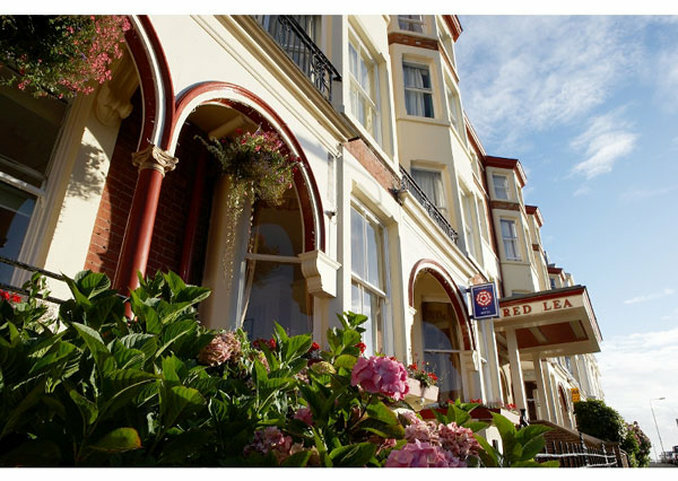 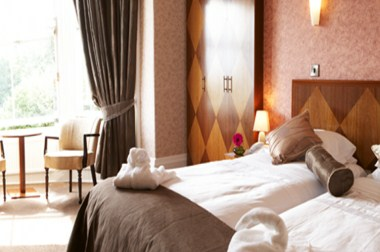 The Red Lea Hotel is situated on Scarborough's favoured South Cliff, close to the Scarborough Cliff Lift, the Scarborough Spa Centre and of course, Scarborough beach. 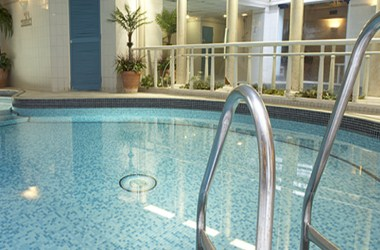 The attractions of Scarborough town centre, Scarborough castle and bustling harbour are only a short stroll away. 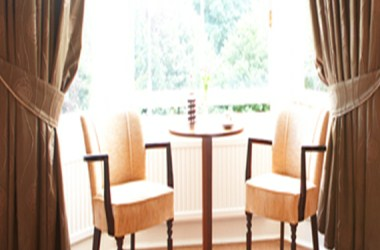 The hotel offers sixty-eight bedrooms with private facilities The Red Lea Hotel offers a range of additional facilities including a small conference room available for in-house meetings, seminars and functions. 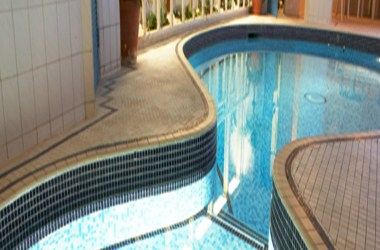 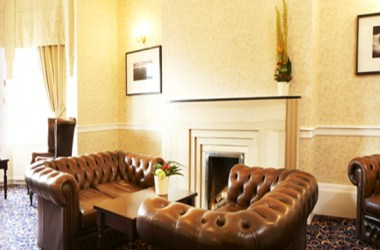 The hotel is able to cater for all types of conference and meeting.